Post your pictures of Toronto here! I'd love to see everyone contributing to this thread - seeing as the picture threads we currently have active are either author-specific or theme-specific. I'll get it started with a terrible but significant picture. Title: Spring. Here are some pictures from 2010 and 2011. Great shots smesch. You should contribute more often. RC8 nice shot. Where exactly on King? That would be Spadina, not King. Its the 510 that short turns at King. 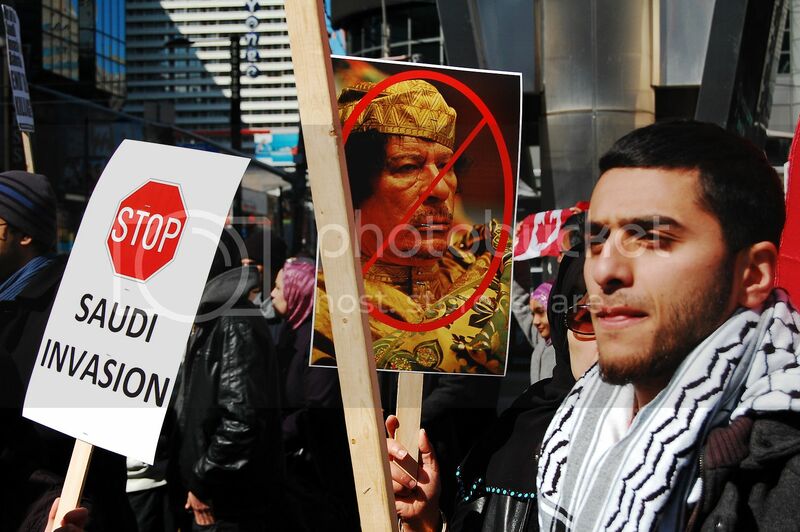 This was taken March 19th at Dundas Square. EDIT: It's the Espanade area at The Distillery, isn't it? 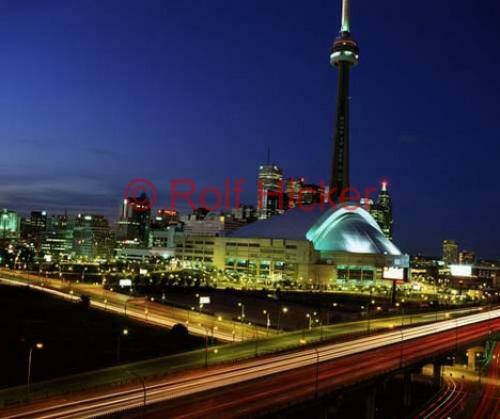 Here are some pictures of Toronto. Heres an example of Toronto's ugly and decrepit side. Toronto Dominion Centre from Wellington street a few minutes before sunset. I thought the play of light interesting. The building is still lit by the sun and yet you can see the office lights inside clearly. Where is the nice old carriage house? Very nice Mustapha ^^^ Looks like you caught it during that magic time of day when the exterior and interior light is the same. 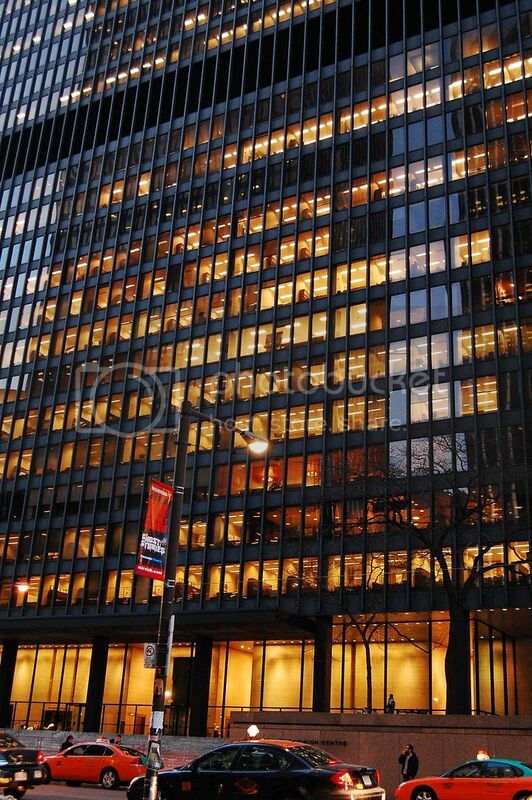 The TD buildings look so great and it is a testament to their design that they look fresh and not outdated in the least.